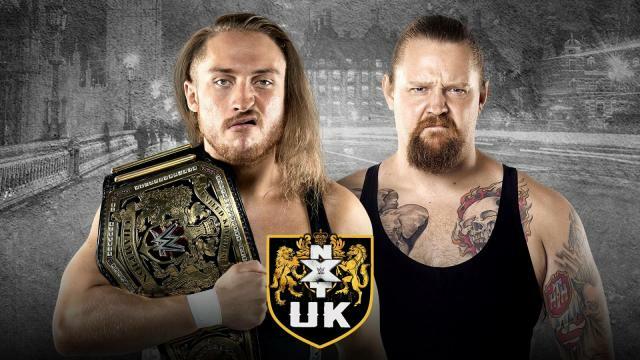 Pete Dunne battles Wolfgang in the main event! 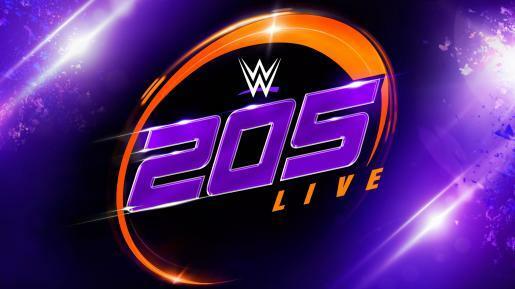 The greatest performers from the Crusierweight division showcase their abilities. 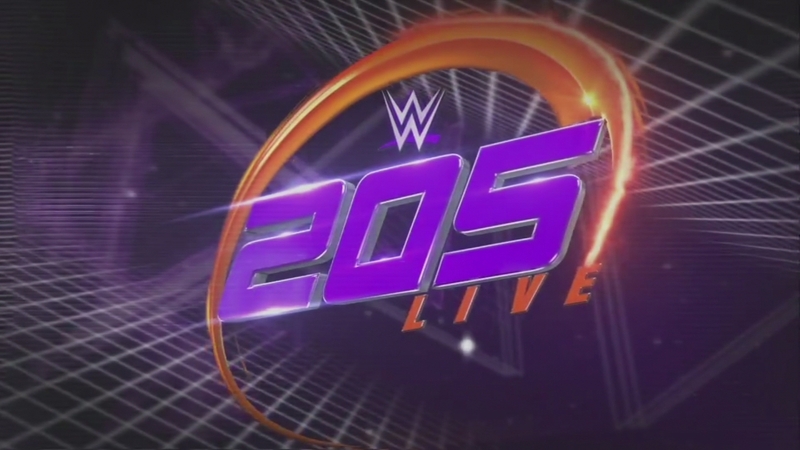 Check out highlights from the January 9, 2019 episode of 205 Live. It's the quarter finals of the CWC as Rich Swann takes on TJ Perkins and Zack Sabre Jr faces Noam Dar!